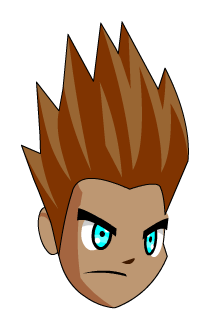 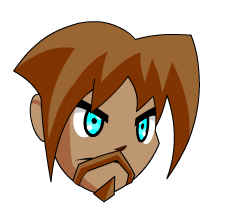 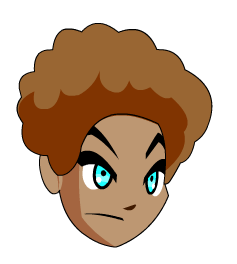 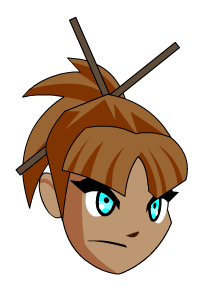 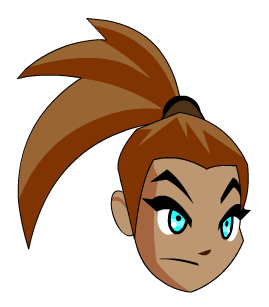 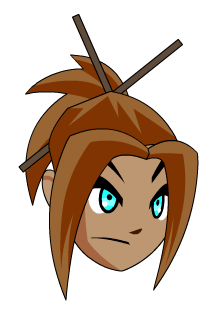 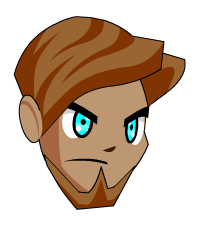 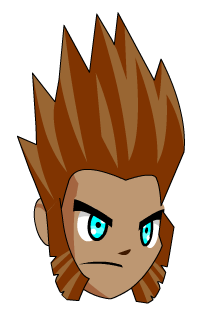 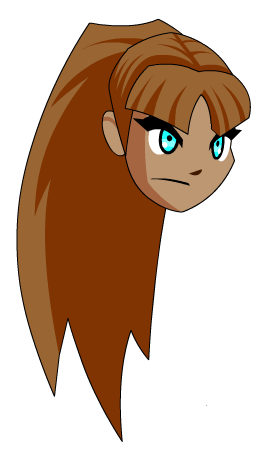 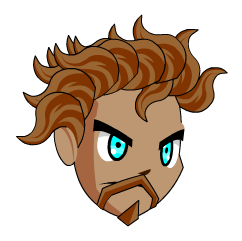 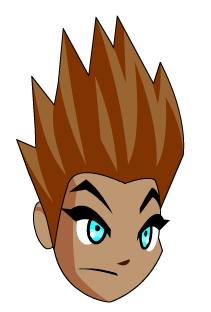 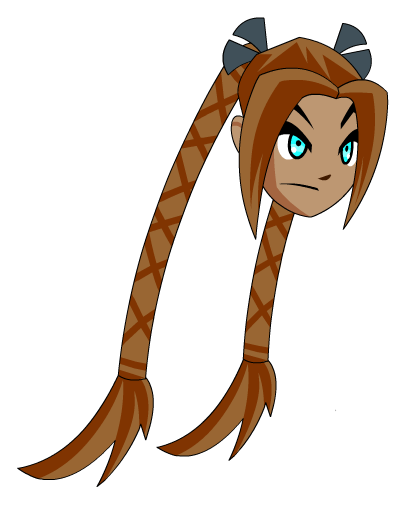 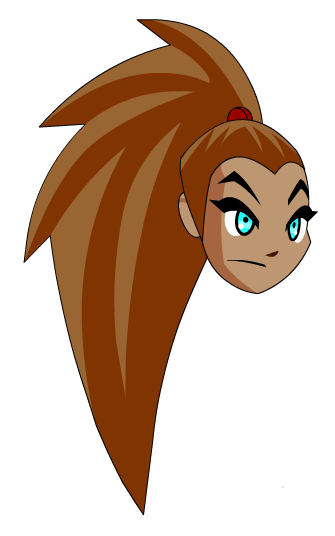 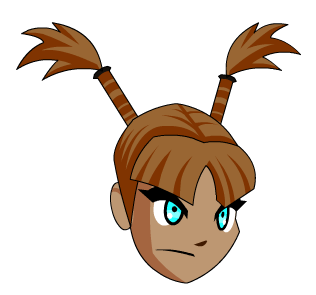 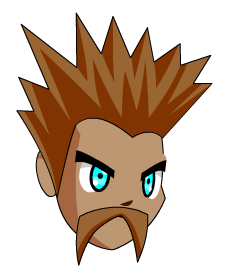 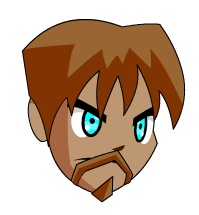 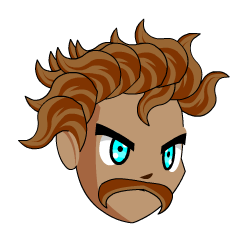 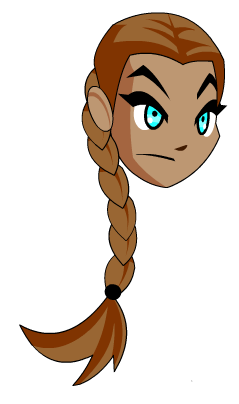 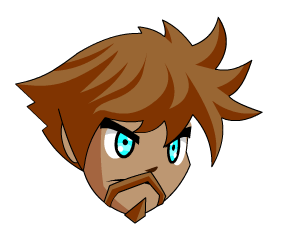 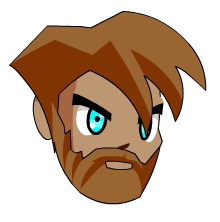 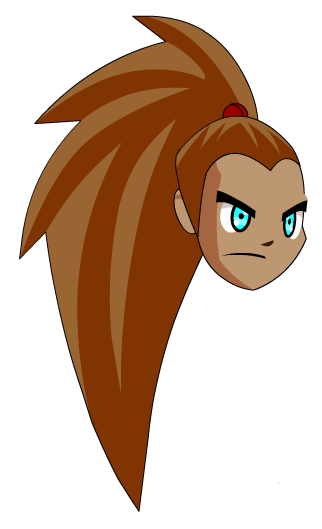 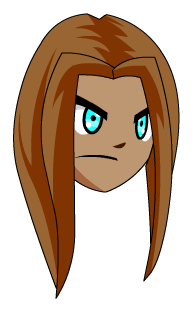 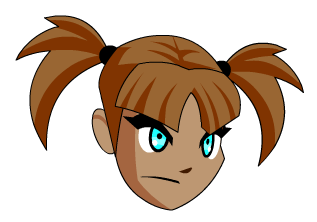 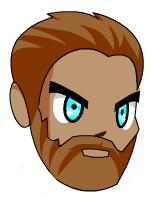 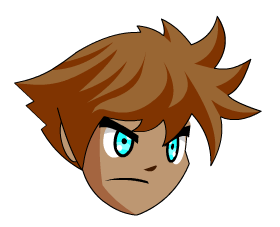 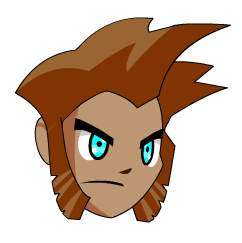 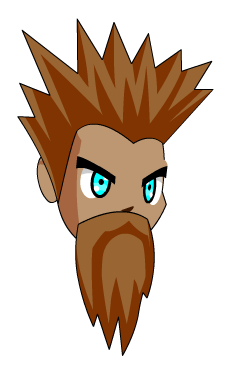 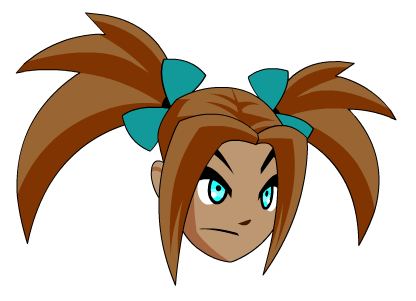 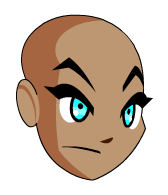 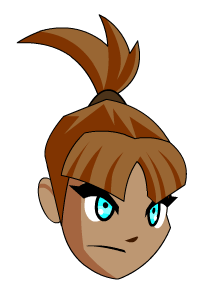 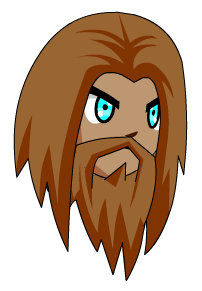 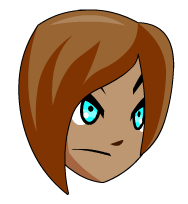 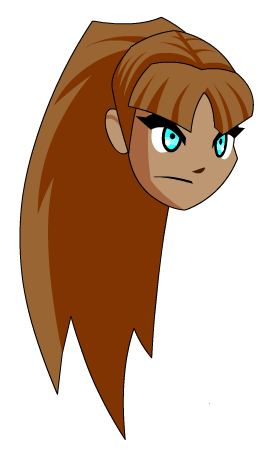 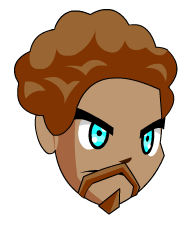 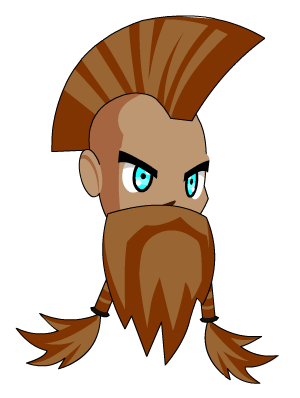 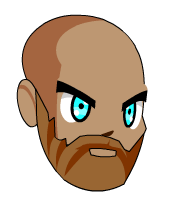 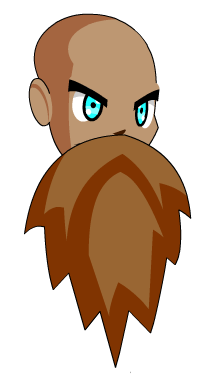 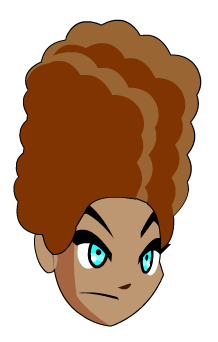 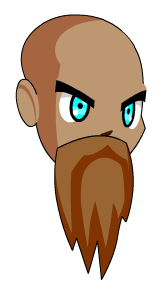 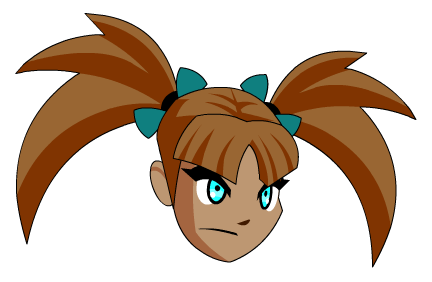 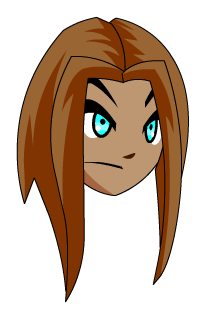 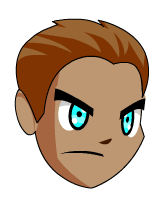 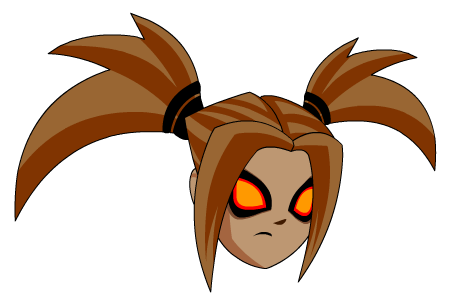 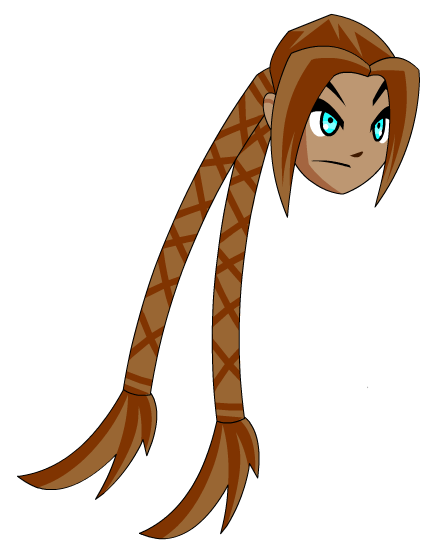 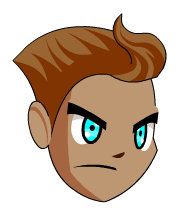 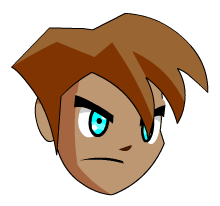 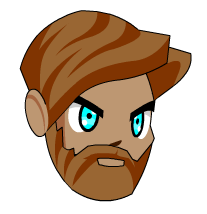 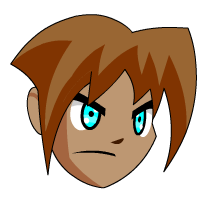 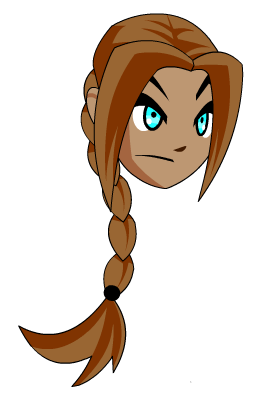 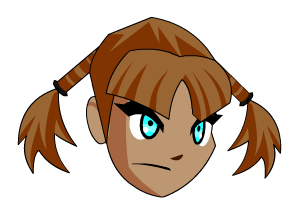 Note: Bows are Color Custom to Eye Color. 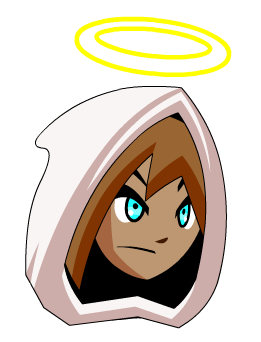 Note: Also see Healer's Cowl. 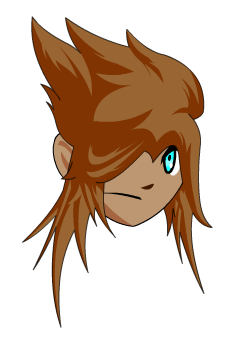 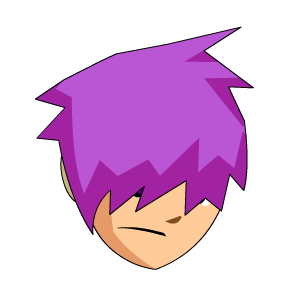 Note: Hair is not Color Custom. 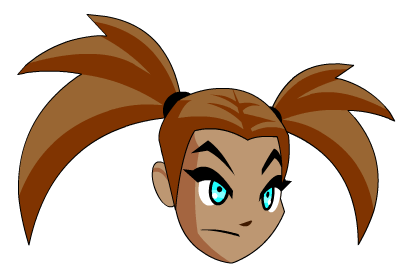 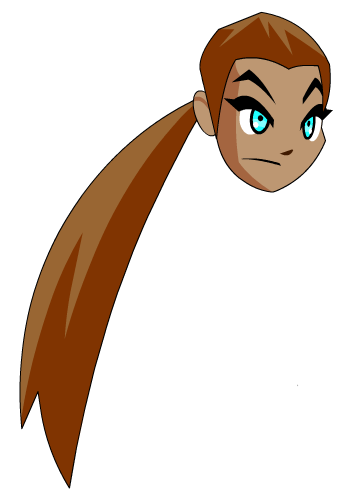 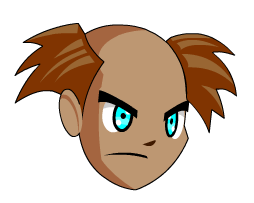 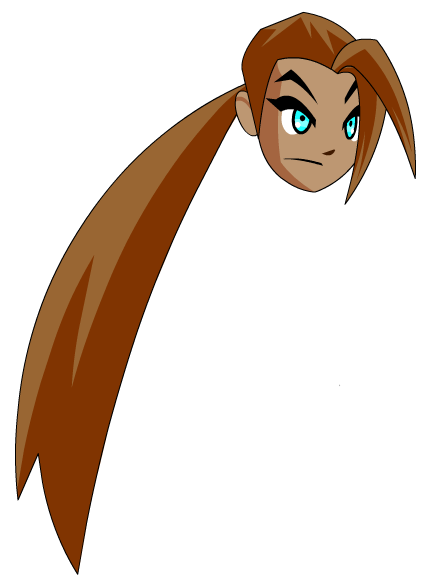 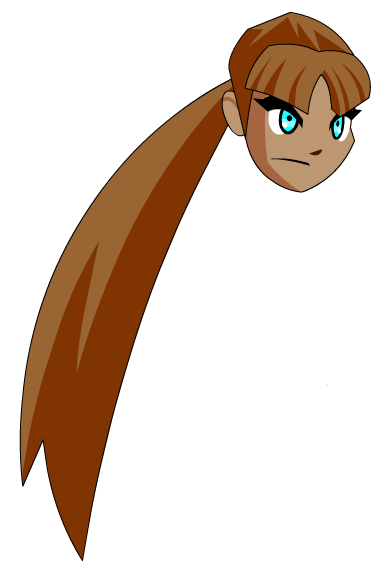 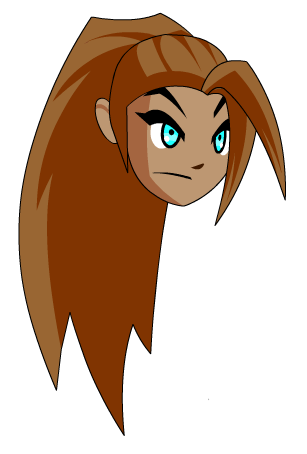 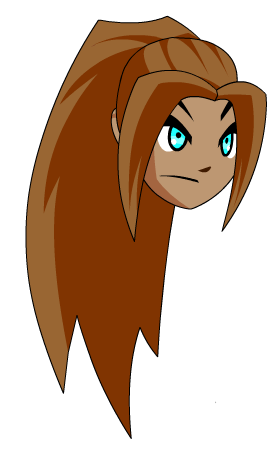 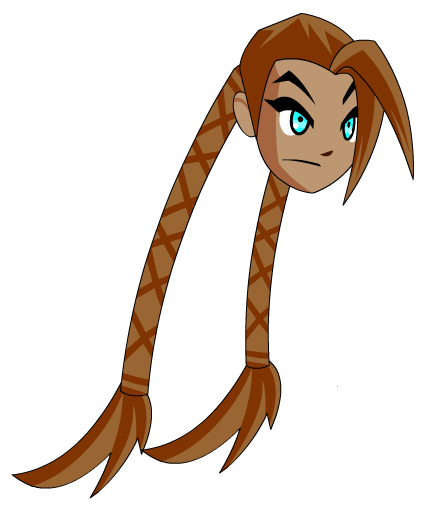 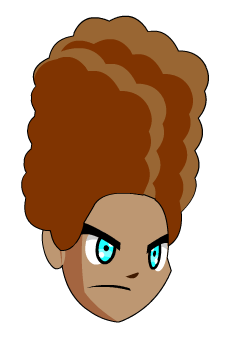 Note: These were all available as hair options during beta. 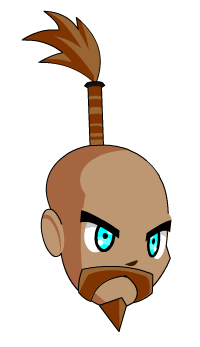 Note: Also see Ranger Hat. 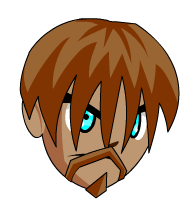 Note: Also see Skull Face. 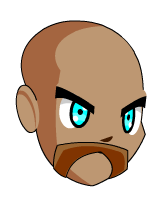 Note: Also see The Master's Hat. 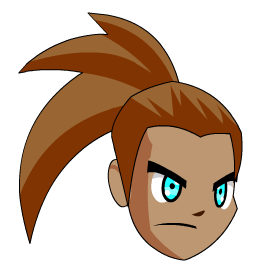 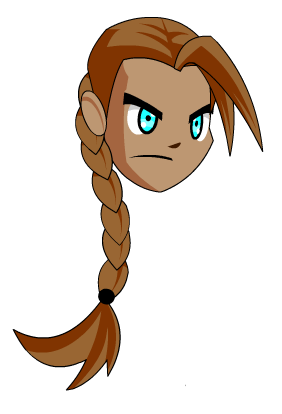 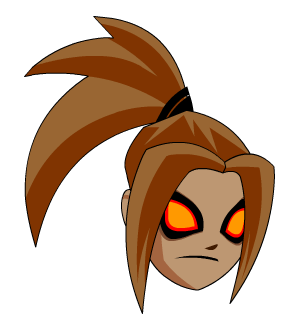 Note: Also see Dragonslayer Helm. 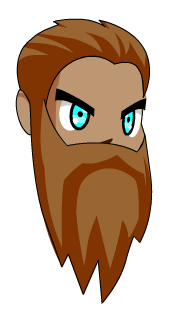 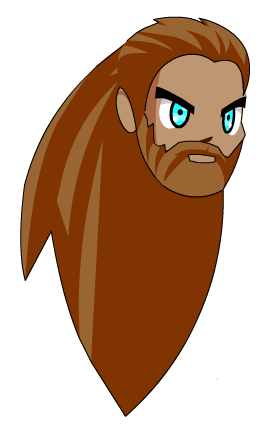 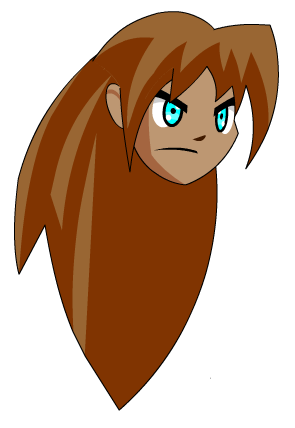 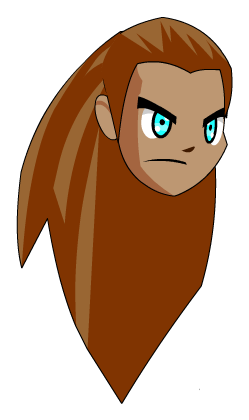 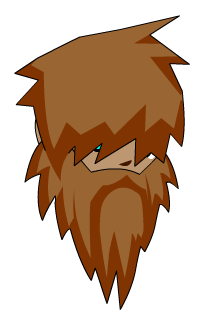 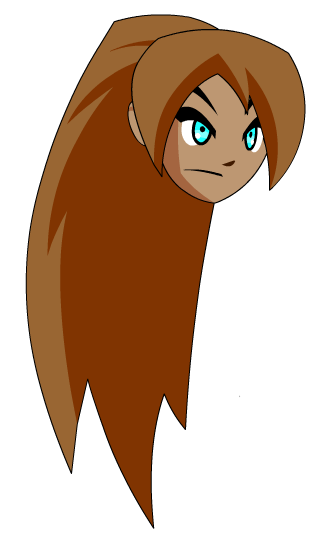 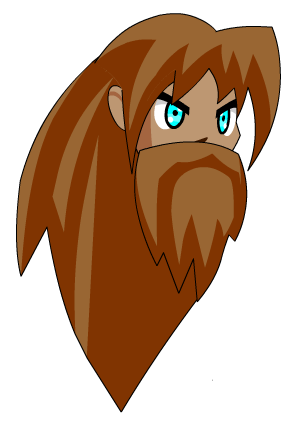 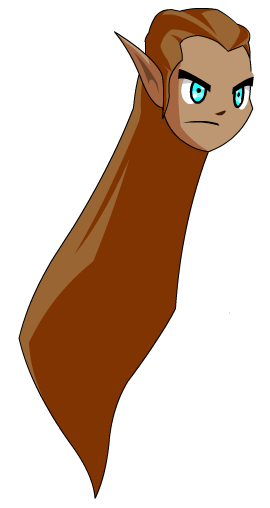 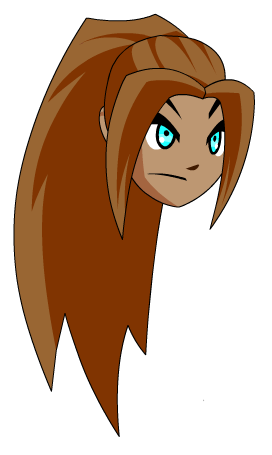 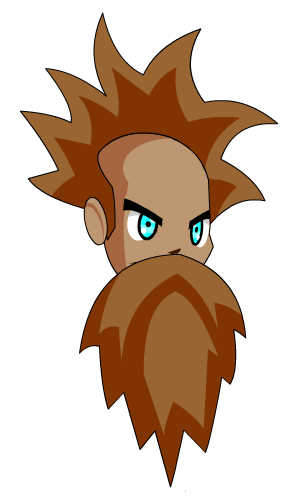 Note: Also see Mage's Hood. 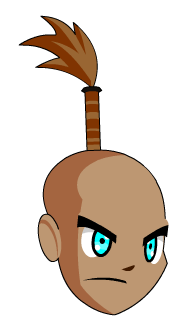 Note: Also see Pirate Hat 1. 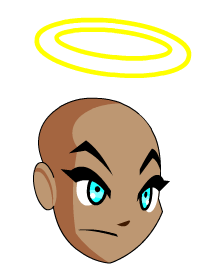 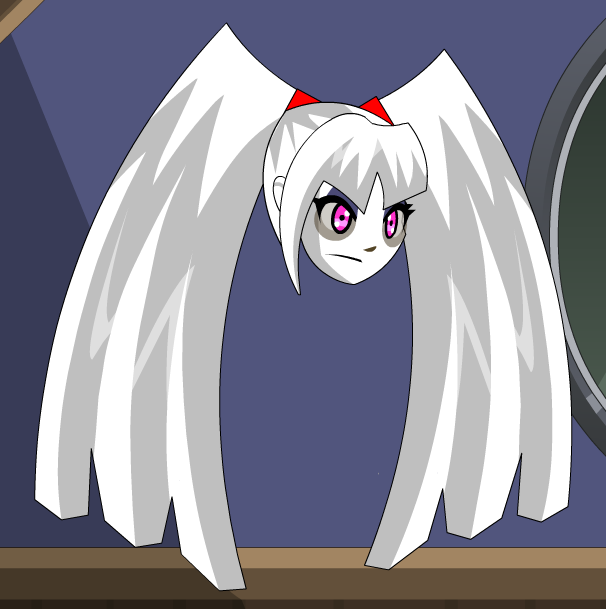 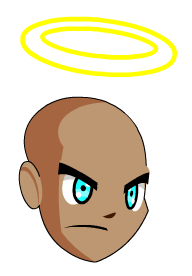 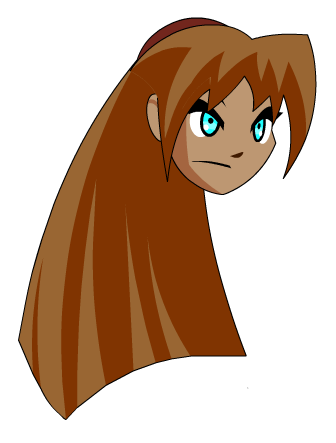 Note: Also see Winged Helm. 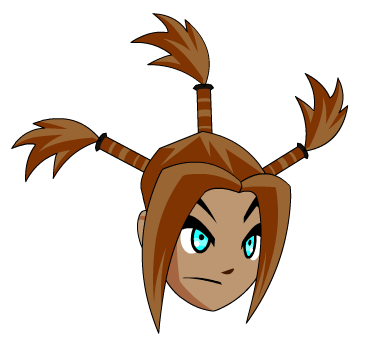 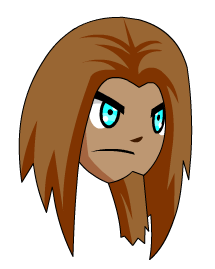 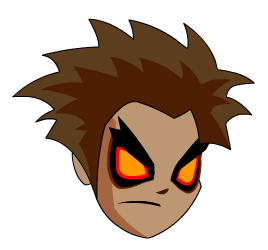 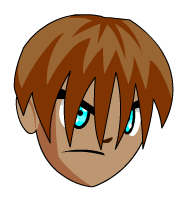 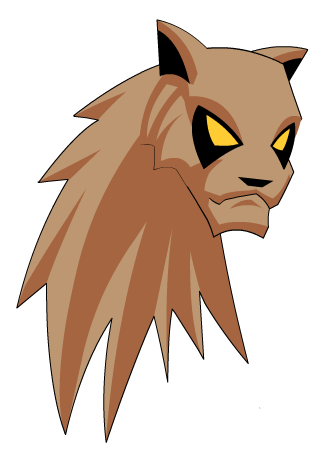 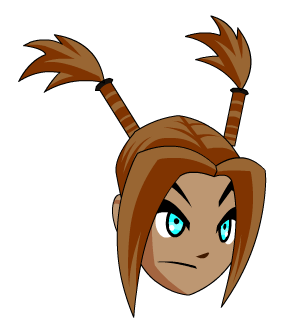 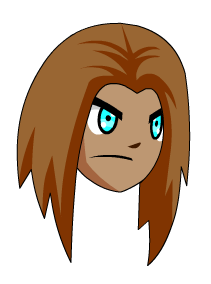 Note: Also see FiendWarrior Helm. 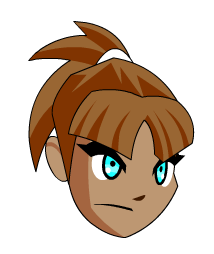 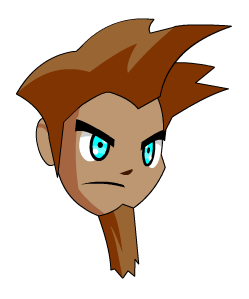 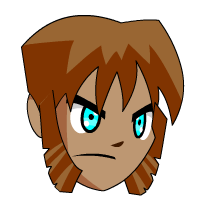 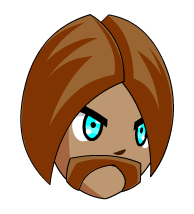 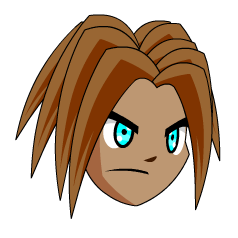 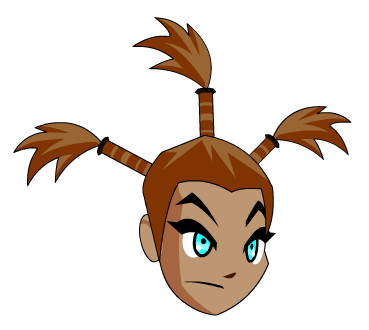 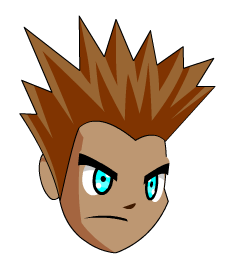 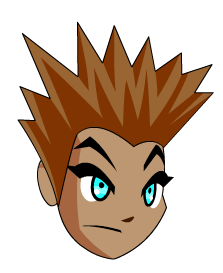 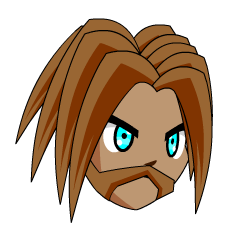 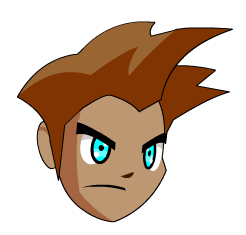 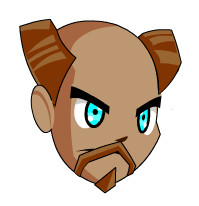 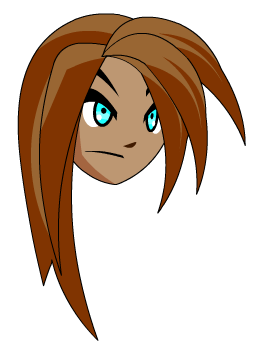 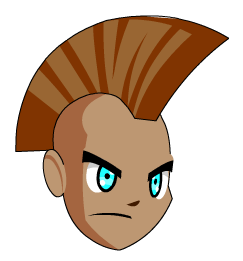 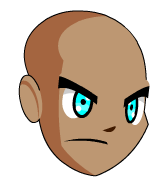 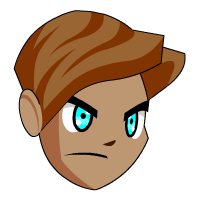 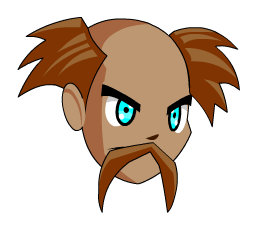 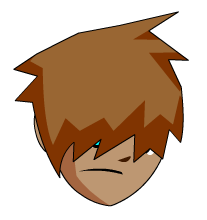 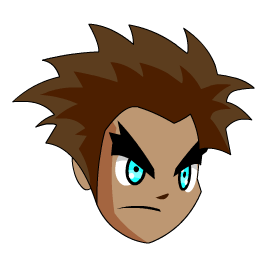 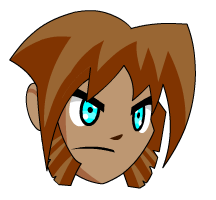 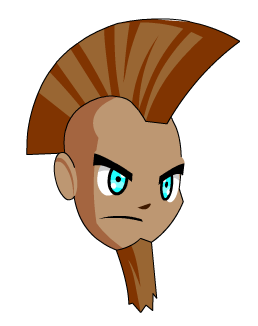 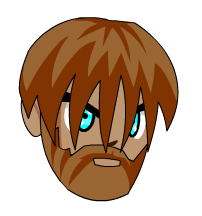 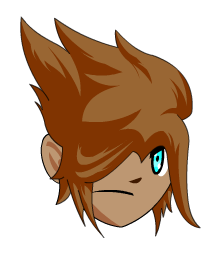 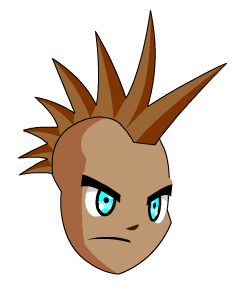 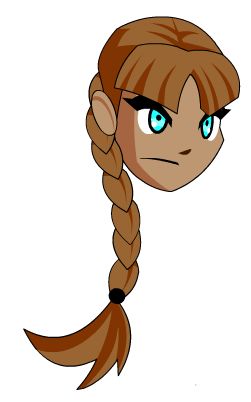 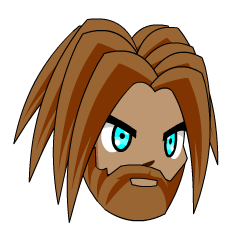 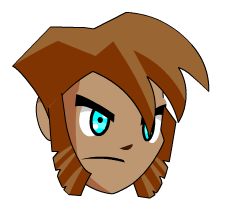 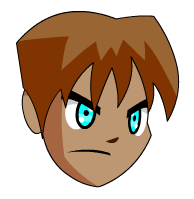 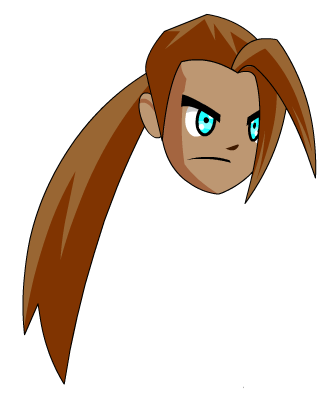 Note: Also see Ballistic Battle helm. 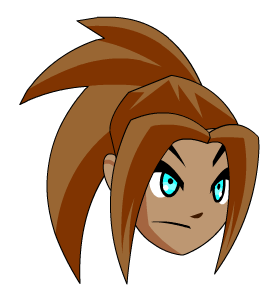 Note: Also see Horc (Helm). 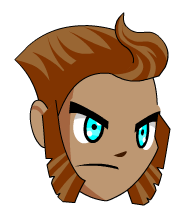 Note: Also see RoboOrc General. 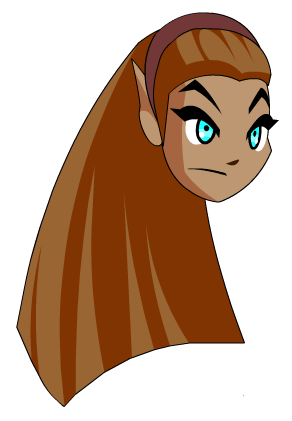 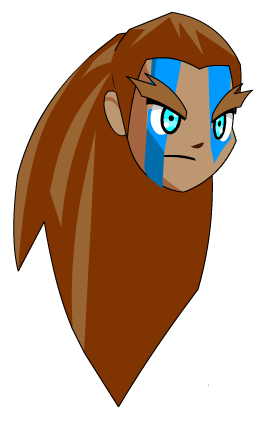 Note: Also see Horned Helm. 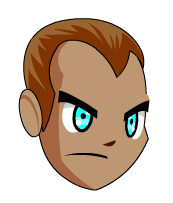 Note: Also see Starsteel Helm. 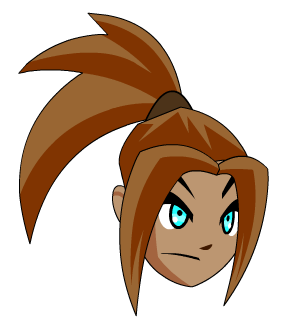 Note: Also see Cowl of the Shinobi. 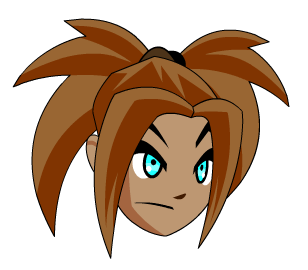 Note: Also see Cowl of Malicious Intent. 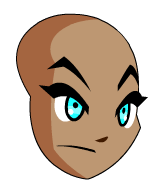 Note: Also see Steel Skull Mask. 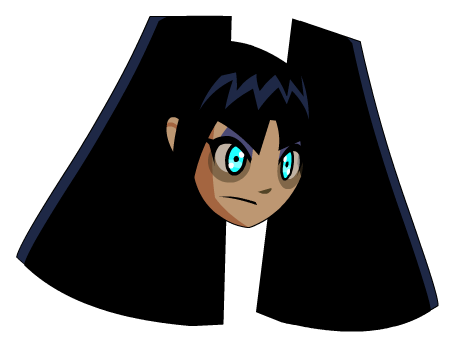 Note: Also see Hooded Metal. 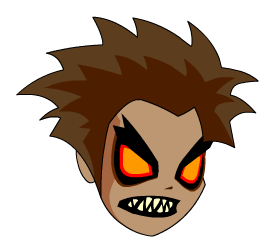 Note: Also see Dark Hunger. 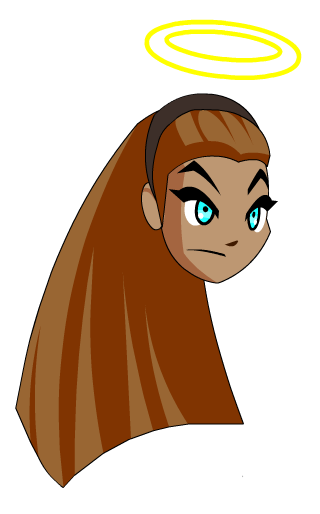 Note: Also see Hood of Shadows. 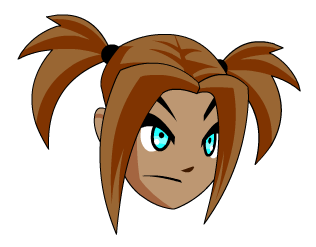 Note: Also see Pirate Bandana 3. Note: Also see Pirate Bandana 1. 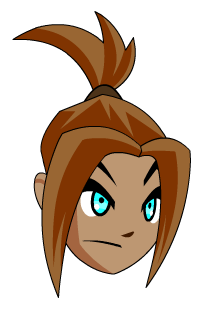 Note: Also see Pirate Bandana 2.